Bedford Animal Hospital is a full-service veterinary medical facility, located in Bedford, NH. Our professional and courteous staff seek to provide the best possible medical care, surgical care and dental care for our highly-valued patients. We are committed to promoting responsible pet ownership, preventative health care and health-related educational opportunities for our clients. 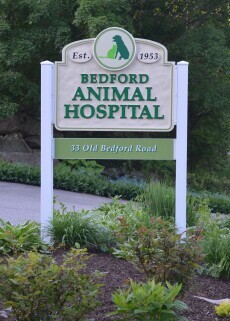 Bedford Animal Hospital strives to offer excellence in veterinary care to Bedford, NH and surrounding areas. 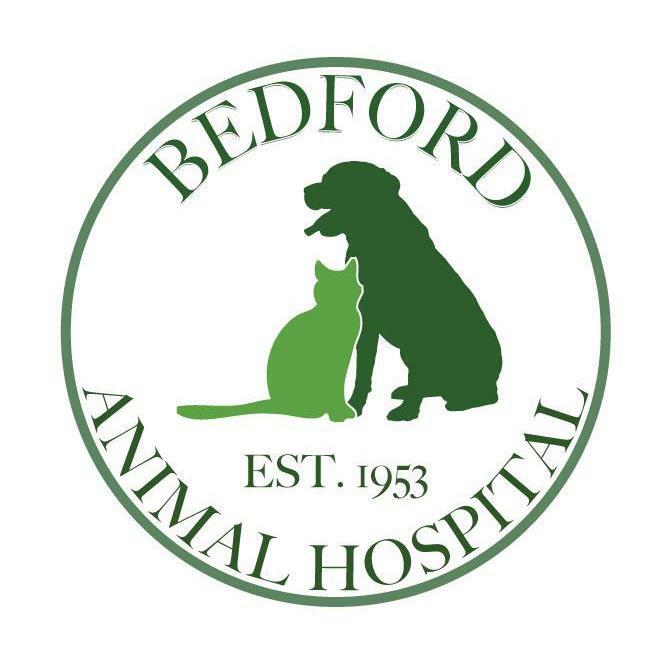 Please take a moment to contact us today, to learn more about our veterinary practice and to find our more information about how Bedford Animal Hospital can serve the needs of you and your cherished pet. Dr. William (Bill) Sofield wanted to be a Veterinarian for as long as he can remember. He grew up in New Jersey and after graduating from Lafayette College he received a Masters degree from the University of New Hampshire. He was awarded his Veterinary degree from Kansas State University as well as a Ph.D. in Veterinary Parasitology. 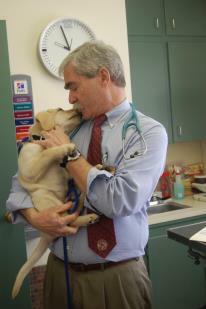 He returned to New Hampshire in 1983 and purchased the Bedford Animal Hospital with his partner Carl T. DePrima DVM. In 2006, Dr Sofield assumed sole ownership of the practice. In his practice of Veterinary medicine and surgery, Bill feels that it is important to build strong relationships with pets and their owners in order to best provide for the lifetime health and well being of each pet. Bill and his wife, Barbara have three daughters, four granddaughters and two Golden Retrievers, Gus & Maisie. In his time away from work, Bill enjoys many outdoor activities with his family such as sailing, boating, skiing, snowshoeing and hiking. He also is a "do it yourselfer" and has fun working on home projects. Dr. Melissa Watts grew up in Waltham, MA. She completed her undergraduate degree at the University of Maine and then went on to complete her DVM at Kansas State University. She returned to New England to be closer to family. Dr. Watts has seven cats, a Cardigan Welsh Corgi and a Swedish Vallhund. She enjoys spending her free time with family, going to the movies or curled up with a good book. Dr. Becky Brill is a local, raised in Derry, NH. She received her bachelor’s degree in biology from Ithaca College in 2006. She then went on to complete her DVM and a PhD in epidemiology at Cornell University in 2013. Dr. Brill moved to Pittsburgh after finishing school, where she practiced small animal medicine for four years. She and her husband returned to NH shortly after their son was born in order to be closer to family. Dr. Brill has 3 cats and a Cavalier King Charles Spaniel. She enjoys singing and playing the piano and guitar, as well as hiking and playing ultimate frisbee. 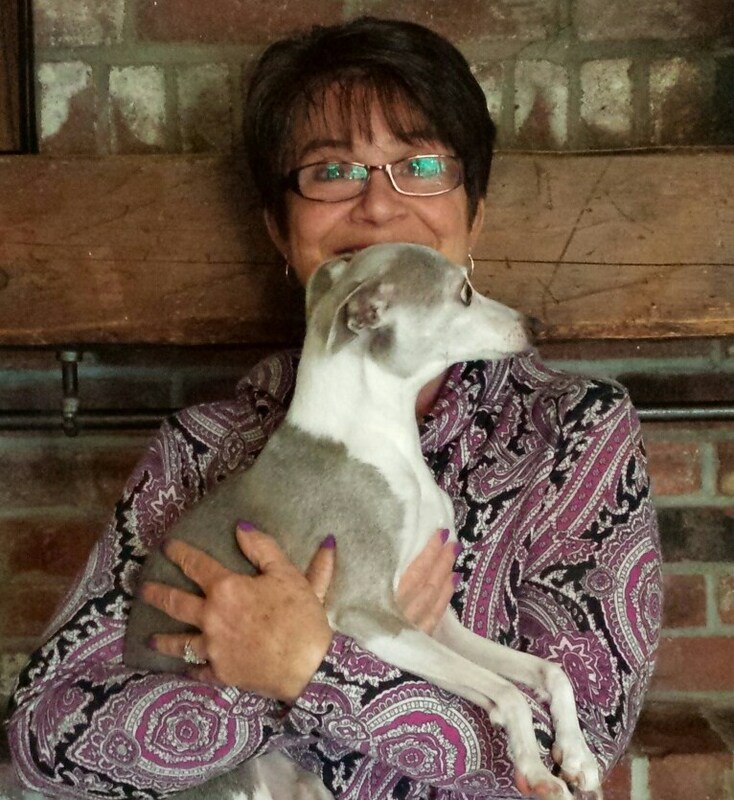 Andrea has been a part of Bedford Animal Hospital since 1989! She lives locally with her two children Jared and Branden and their two cats Nyah and Lexi. She is very close to her family and enjoys hiking and photography in her free time. 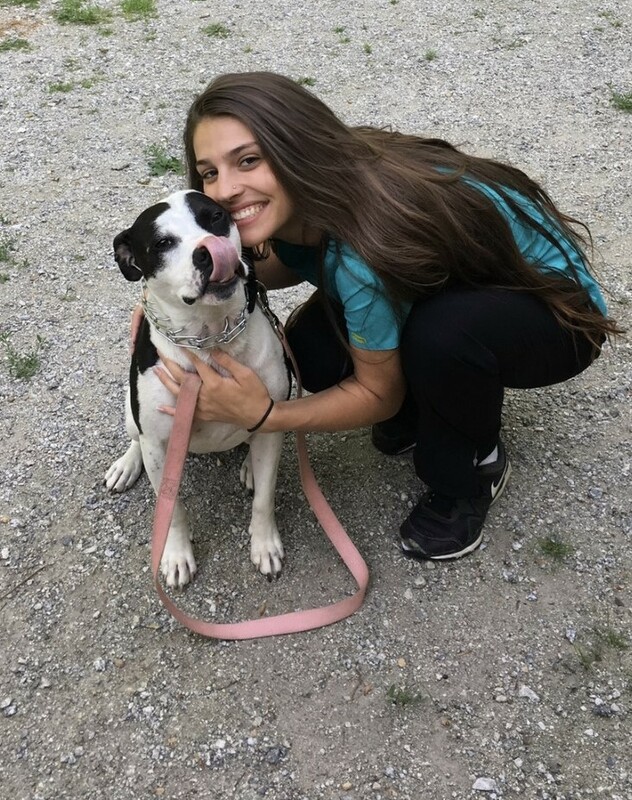 Immediately upon finishing high school Jessica received her LNA, but she could not shake her passion for the 4-legged and quickly made her career change. 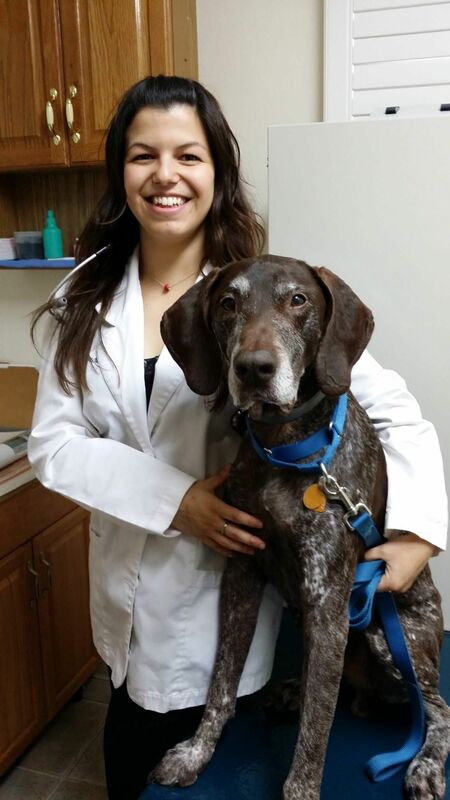 Jessica enjoys many aspects of veterinary medicine and is certified in Class IV Laser Therapy. When she is away from the hospital, she enjoys snuggling with her Pitbull mix rescues, Maverick and Remington. She also enjoys spending time at her camp at the lake and attending sporting events such as hockey and Nascar with her husband Mike! Noelle is currently enrolled at the University of New Hampshire where she is in the process of earning her degree in Bio Medical Science. Additionally, she is in the process of achieving her EMT Certification. She has 3 cats, Bellatrix, Fang & Molly. In her spare time, she enjoys cooking and spending time with her daughter. Alyssa is a graduate of Goffstown High School Class of 2017. She is enrolled currently at NHTI in the Biology program and wants to become a veterinarian specializing in exotic animals! 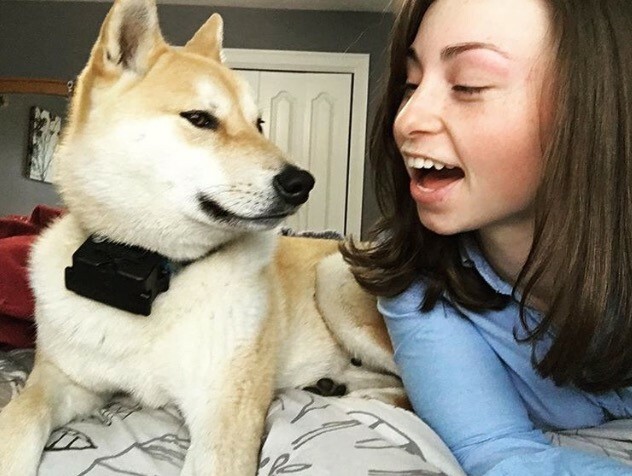 Aly has a Shiba Inu, Kota, one cat, Augustus and a 5ft Ball Python! 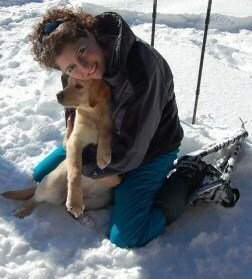 In her free time, she enjoys playing softball, skiing and running with her dog! Sara grew up in Maine and recently moved here from Connecticut. She received her Bachelors Degree in Science at Quincy College in Massachusetts. She has one horse, two cats and two dogs, Remi & Kobe. When she is not at BAH you can find her giving riding lessons at Verrill stable and enjoying yoga! Courtney, long time Milford resident, graduated from UNH with a degree in Animal Science. While attending school she participated in Sigma Alpha, an agriculture sorority. She is an aspiring Veterinarian with an interest in large animal care, especially cows! She has one furbaby Boxer named Ty and a Crested Gecko named Jax. Courtney enjoys horseback riding, photography and playing tennis in her spare time. Liliana has been with BAH for a few years now working her way up from a member of our kennel staff to Veterinary Assistant! She currently attends Southern New Hampshire University as a Biology major. She has 2 cats and a parrot named Mingo! In her free time Liliana enjoys hiking, and other outdoor activities. Selena was born and raised in Manchester, NH. Since she was young, Selena always knew she wanted to work with animals. She has been an active volunteer at animal shelters prior to joining the BAH family. She attends Great Bay Community College as a Pre Veterinary Technician major. Away from the office Selena enjoys singing, reading and cuddling with her cats and dog, Sunny! Bonnie has been keeping your dogs beautiful here at BAH for over 10 years! She started her career here as a kennel attendant and then went on to receive her grooming license through Jane Waldo's Boutique. 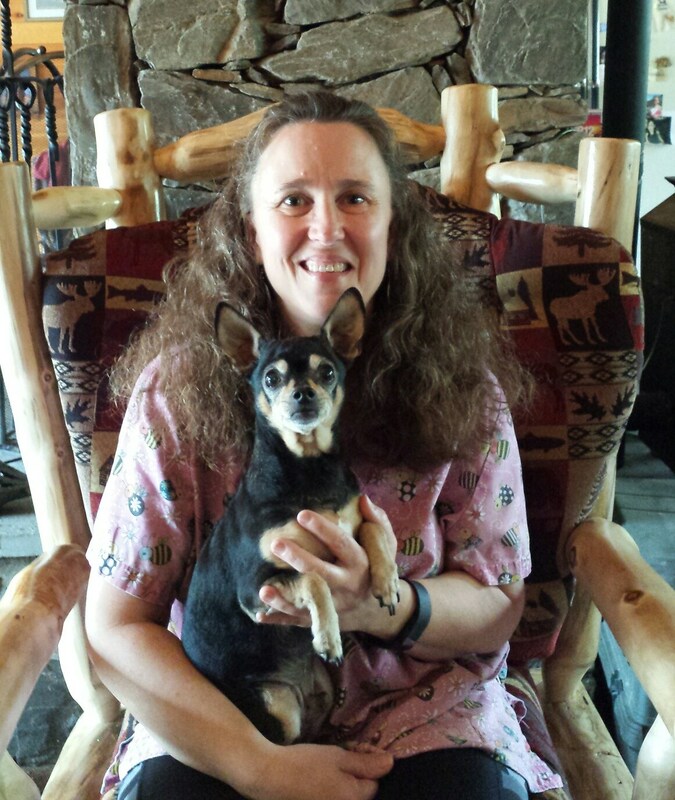 Bonnie shares her home in Raymond with her husband Aaron, their Dachshund Jade and two cats, Petie & Puck. In her free time she enjoys cooking and traveling.